Good looks. Aspirational. 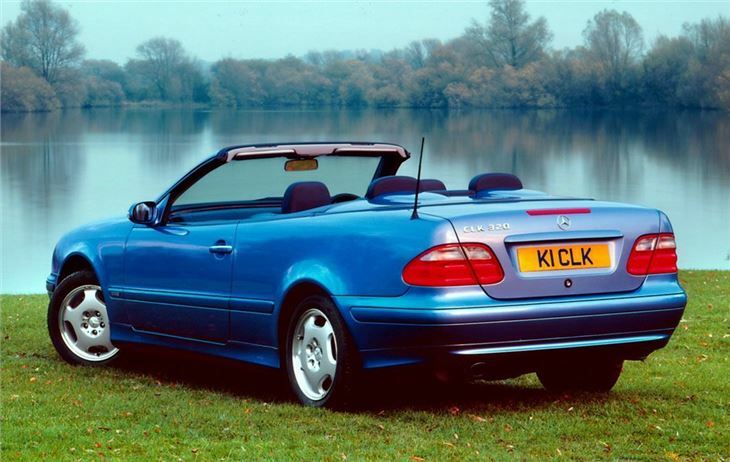 And a convertible available. Quality problems. C-Class based with same drive and handling shortcomings. 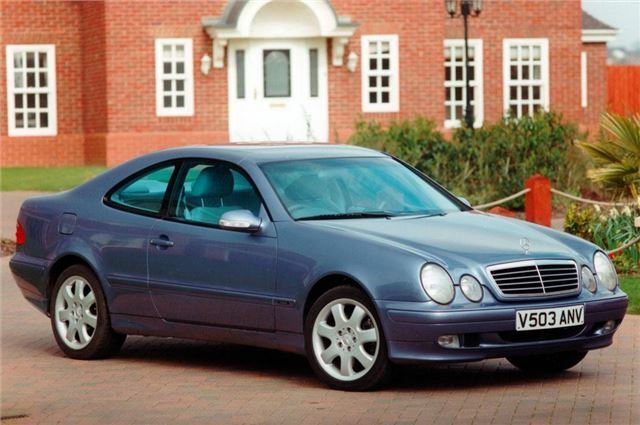 2001 CLK 320 had to be scrapped after failing MoT on 5 issues relating to structural corrosion. A great car and very hard to ever part with.